Jazz Gaming, the official NBA 2K League affiliate of the Utah Jazz, will make the No. 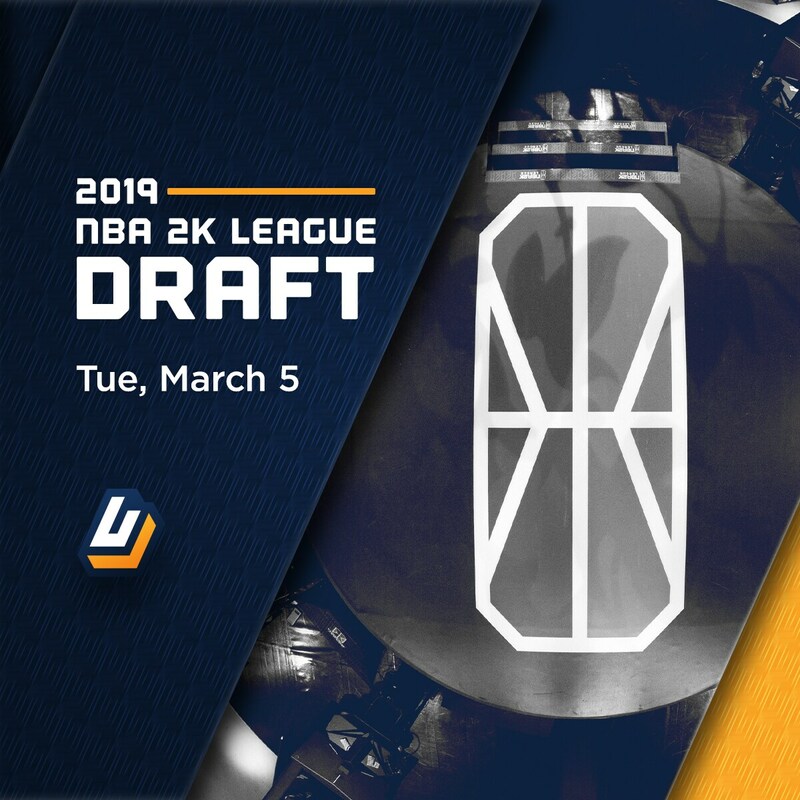 1 overall selection in the 2019 NBA 2K League Draft on Tuesday, March 5. With the addition of four expansion teams, 126 players will compete in the NBA 2K League’s second season – and new this year – more players will be draft-eligible than spots available in the league. The draft-eligible player pool will consist of new players who were selected by the league following an extensive tryout process, players from the league’s APAC Invitational that took place in Hong Kong, as well as unretained players from season one who successfully completed Combine requirements. Jazz Gaming Head Coach Jelani “Comp” Mitchell will lead a team highlighted by Shaka “Yeah I Compete” Browne, a point guard from Mount Vernon, N.Y., and DeMar “Deedz” Butler, a power forward from Spotsylvania, Va. The pair was protected by Jazz Gaming following the inaugural season of the NBA 2K League and will return for season two. Jazz Gaming’s six-player roster will be completed by its draft selections.